EDIT 10/30/17: I’m afraid I’ll be needing to take this week off just to rest my aching limbs. 🙁 Sorry about the weird update rate lately. 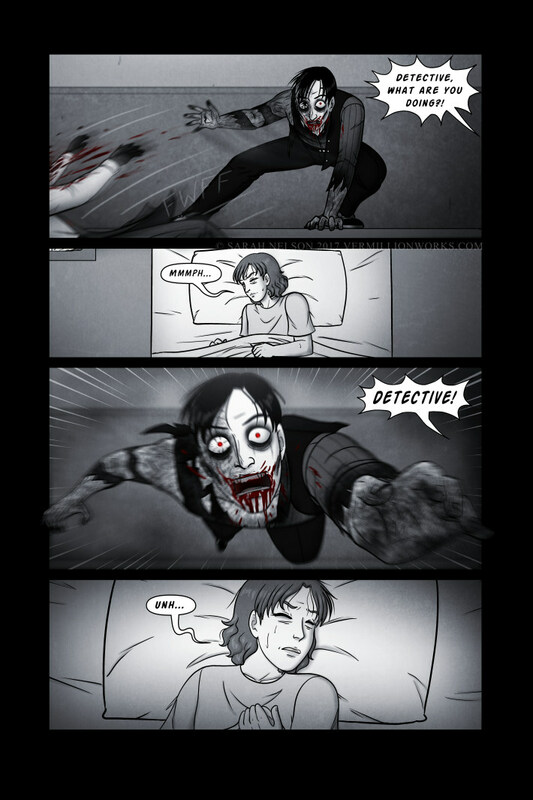 Any Daniel-related guest art/comics/fiction to post as filler during this time would be greatly appreciated! Also remember that you can see the already completed next Daniel page right now at the Patreon through the $1 tier! Either way, see you guys next Monday and hope you all have a fun Halloween! Thanks for reading! 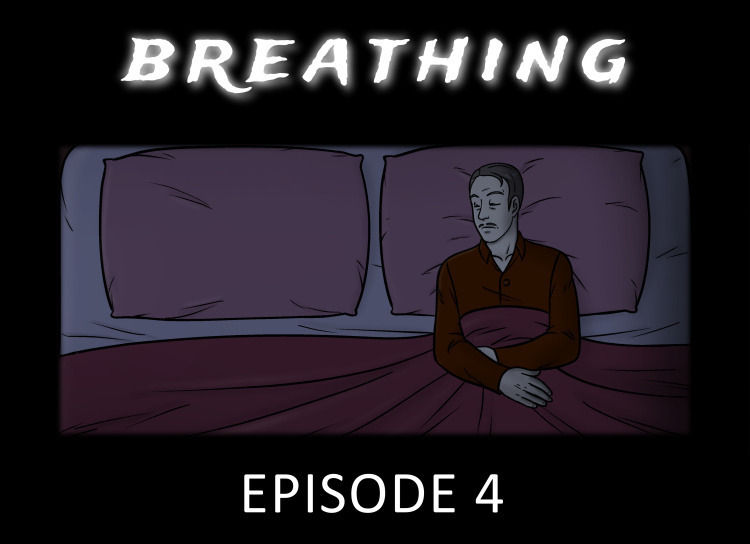 A new BREATHING episode is now up at Patreon! Become a $5+ patron to view it! I also started up a RedBubble shop which will have both Daniel merch. and some totally random designs!